• YKK Branded Zipper Closure With Storm Flap Over It. 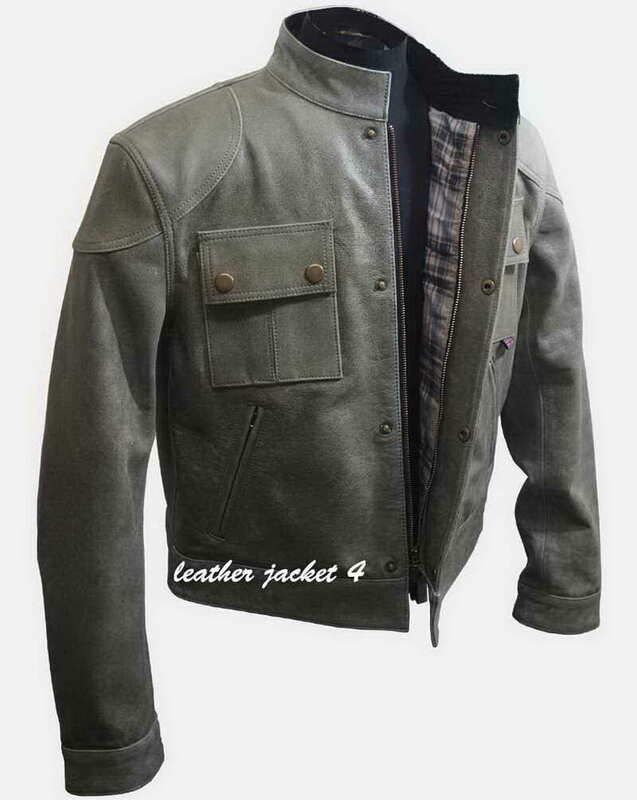 Replica of mens Celebrities jacket - High class cow distress leather jacket in Grey color worn by James McAvoy in the movie ‘Wanted'. 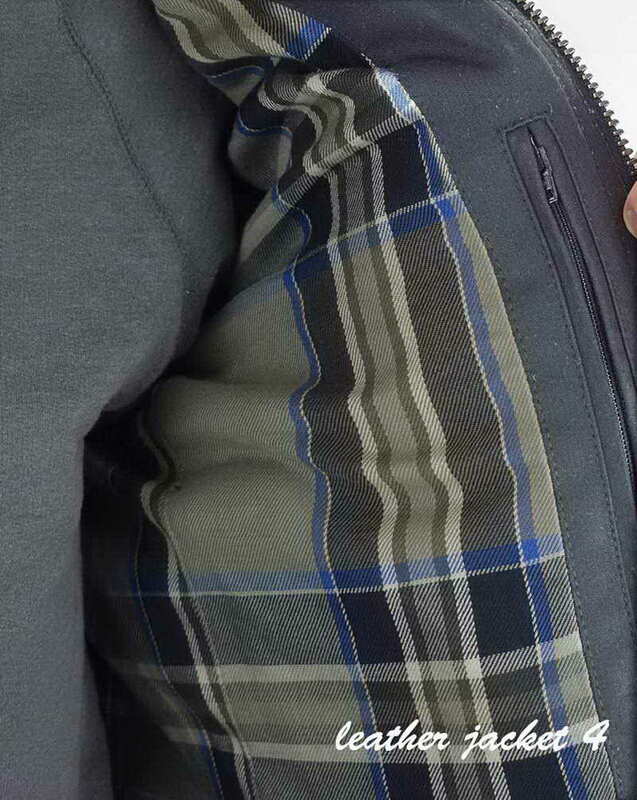 Exactly same jacket with all details correctly and meticulously matching . 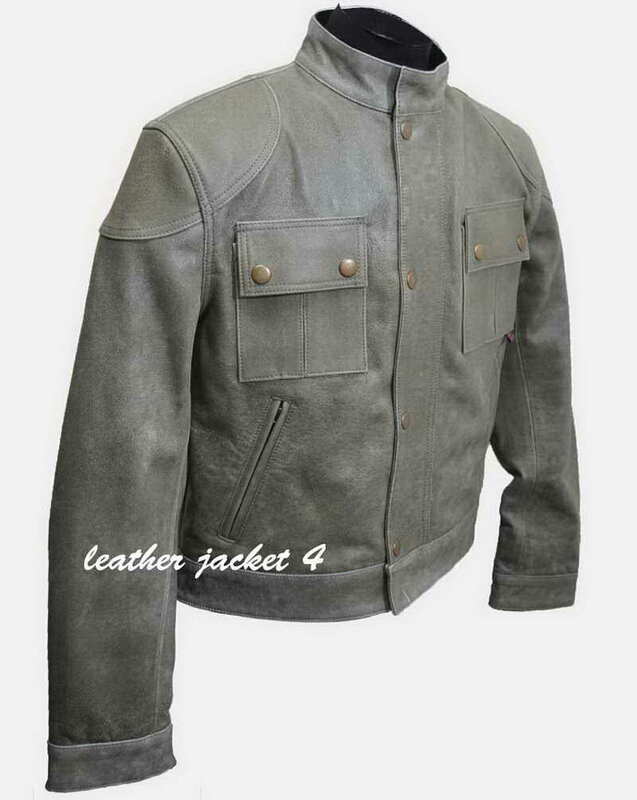 Knows as Clooney Jacket. James McAvoy act as Wesley Gibson in the wanted movie. 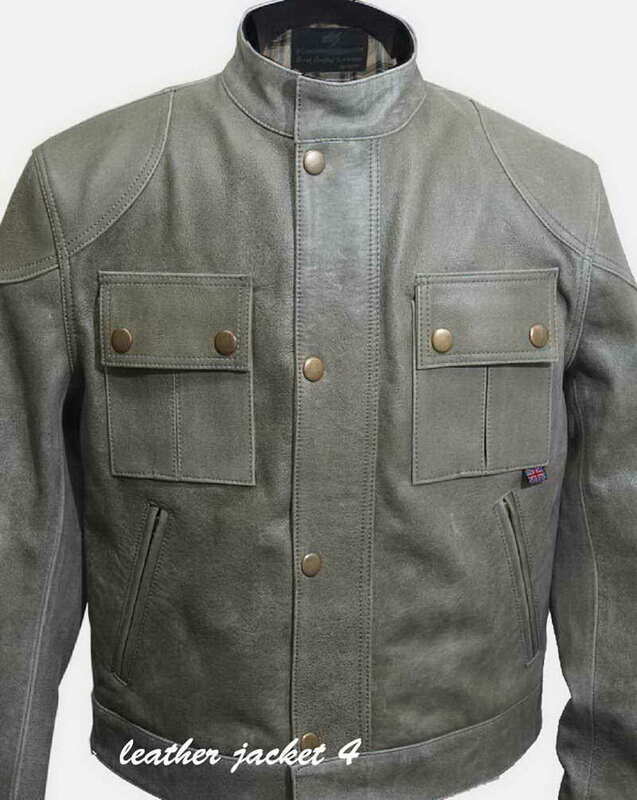 With his callous behavior and killer instincts in the movie, Gibson wears this durable fashion piece that reflects his personality. 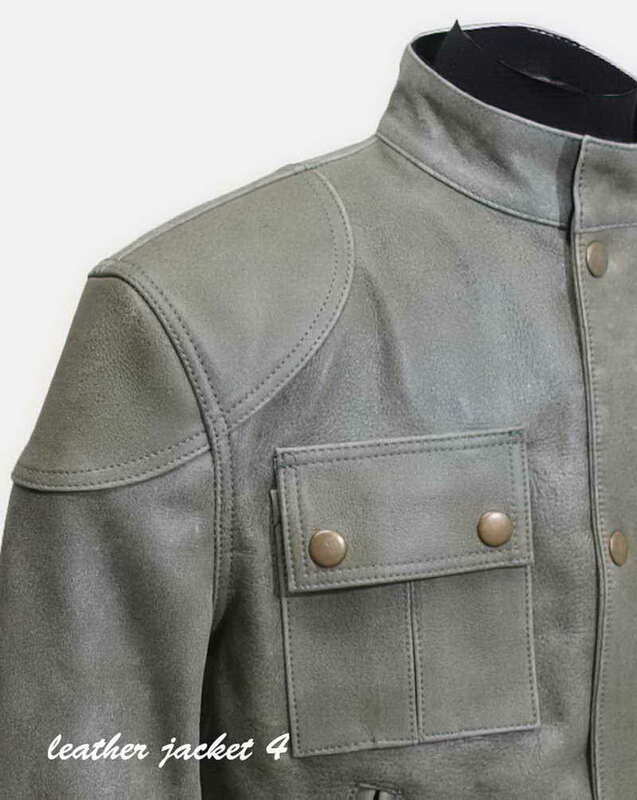 This adorable clooney leather jacket is designed to wear casually. You can wear on outings, parties and in get together with friends. 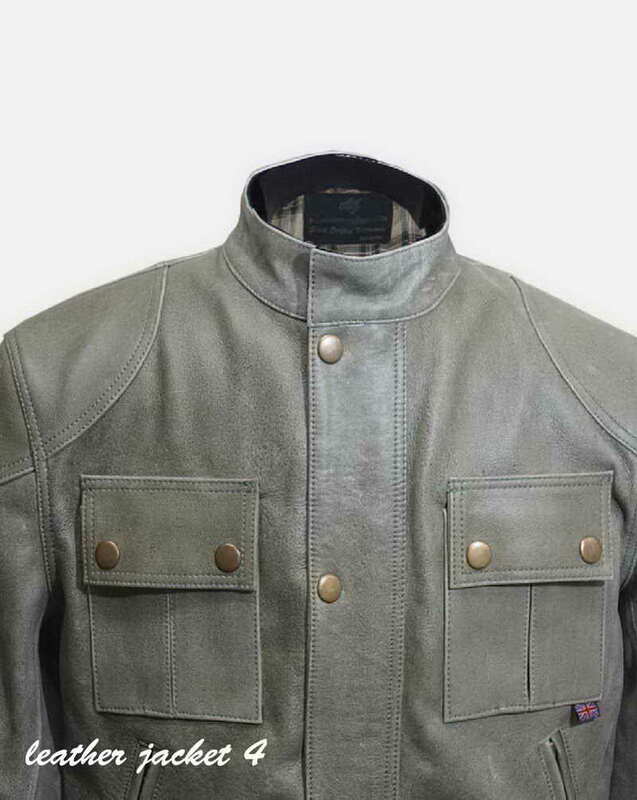 It can be donned as semi-casual attire. 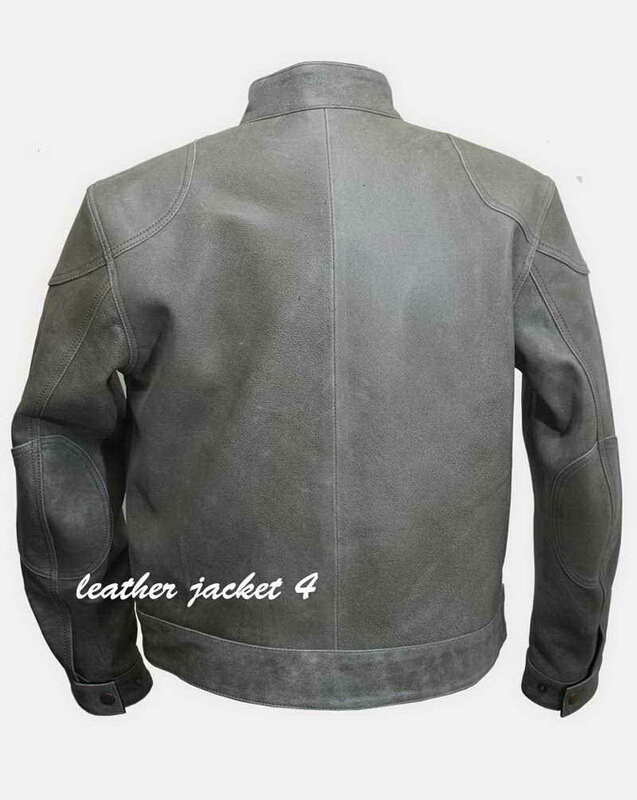 So experience the difference in looks when you wear James McAvoy leather jacket.